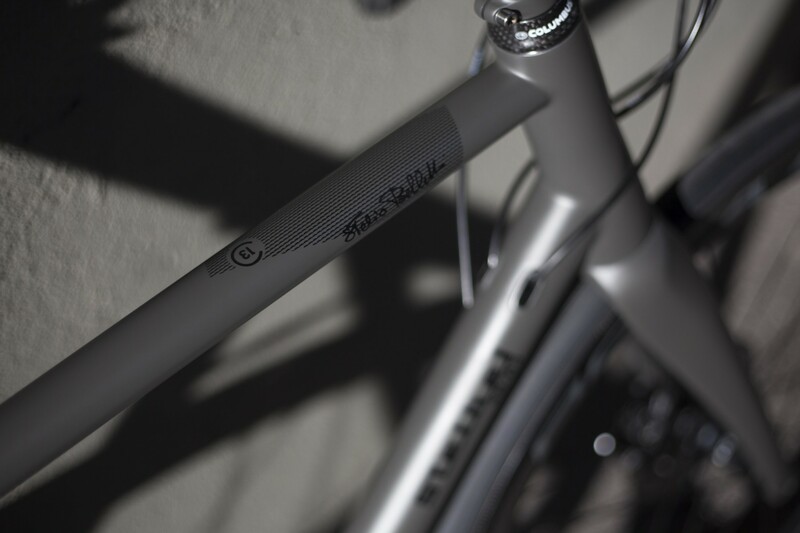 An evolution unites us, we both treasure the past and take inspiration from it for our latest projects. 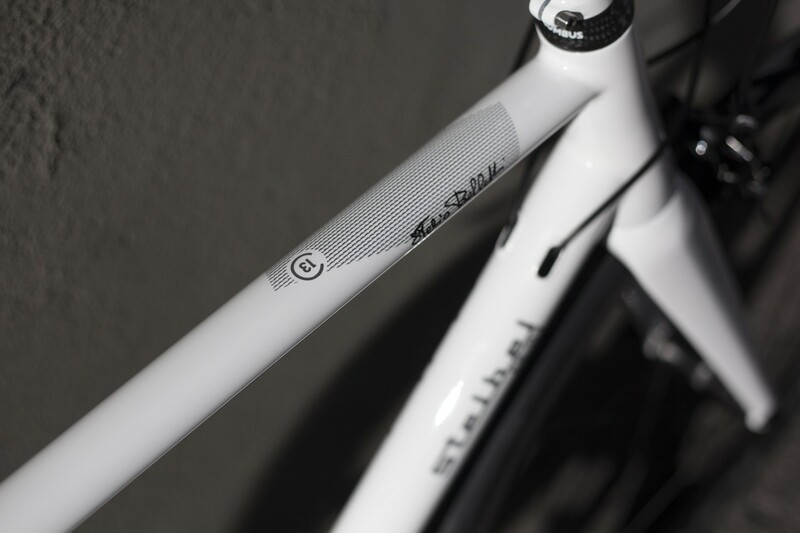 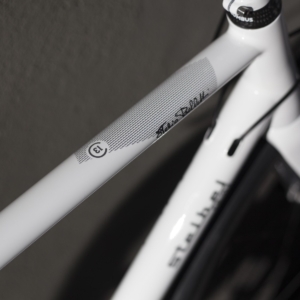 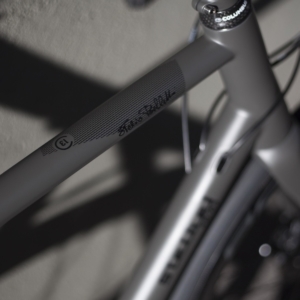 We are proud to share with you a special edition Stelbel SB/03 and SB/03 Disc. 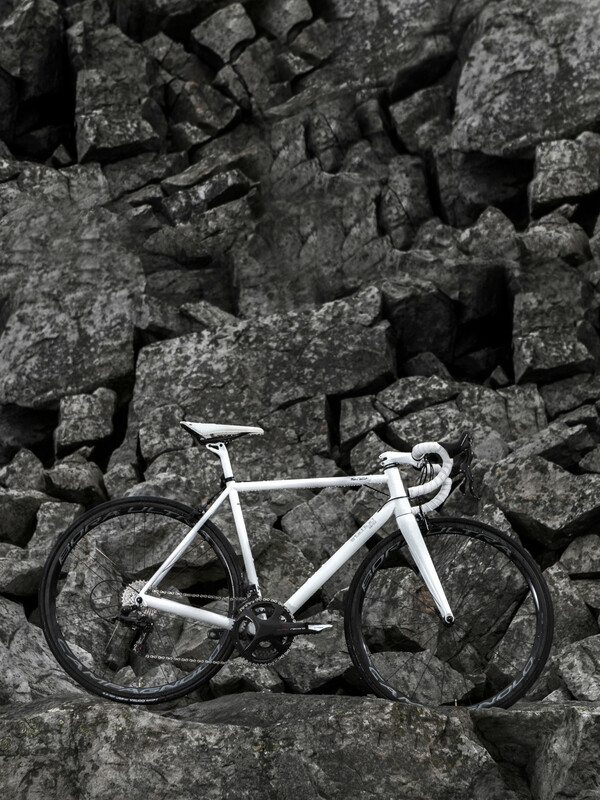 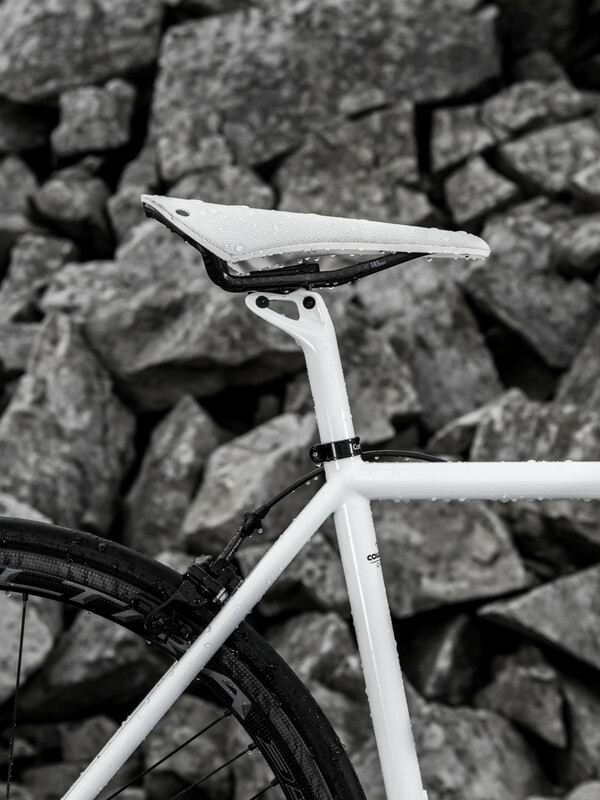 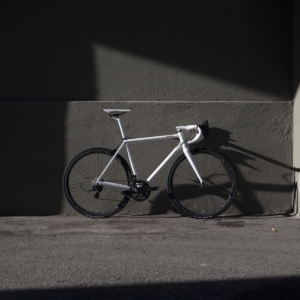 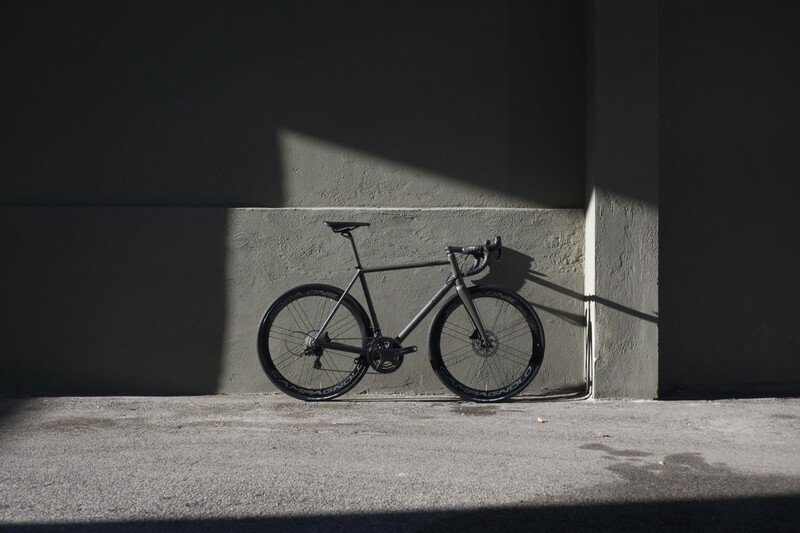 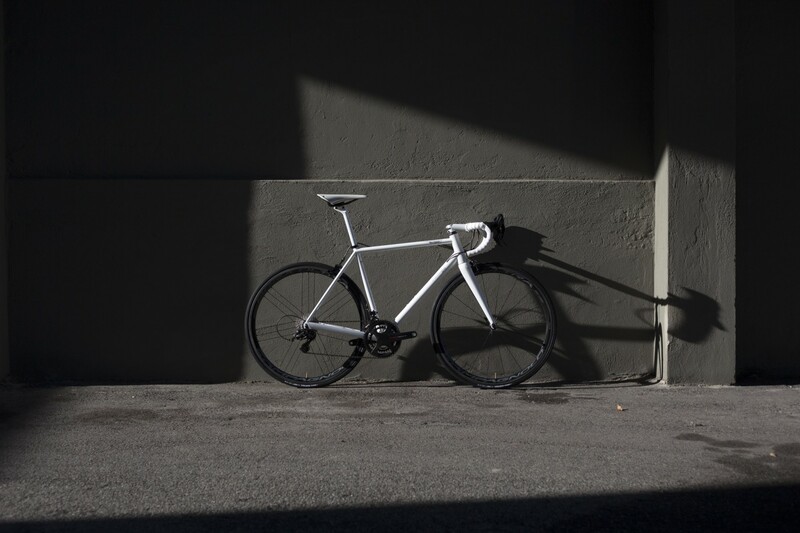 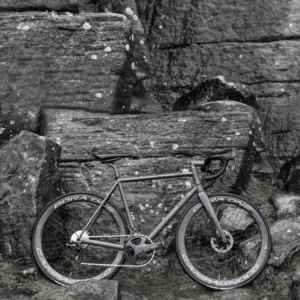 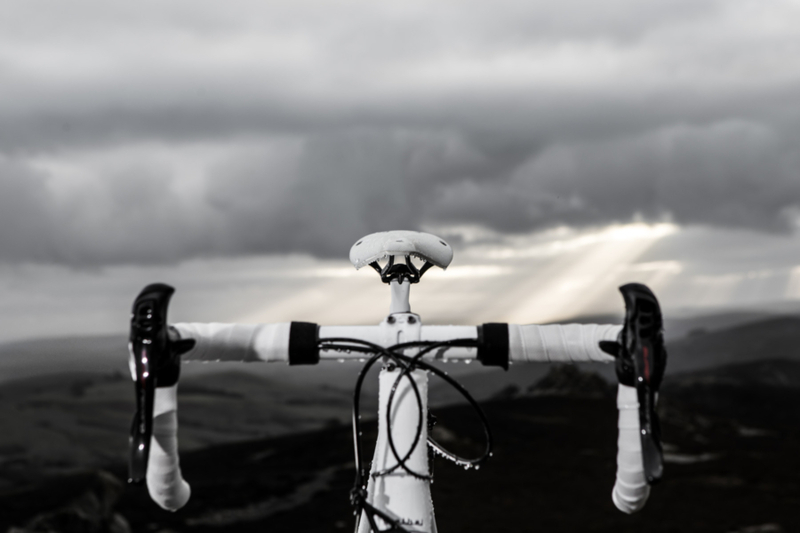 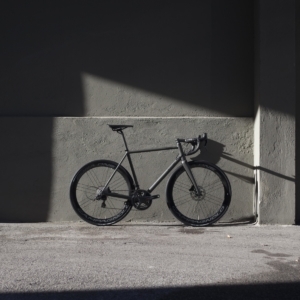 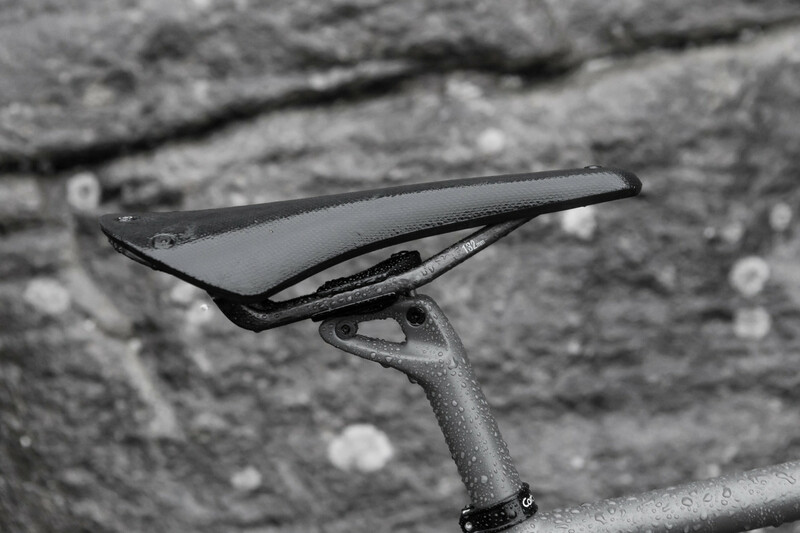 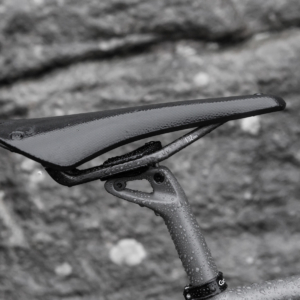 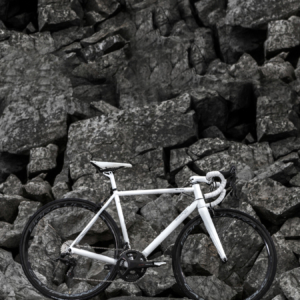 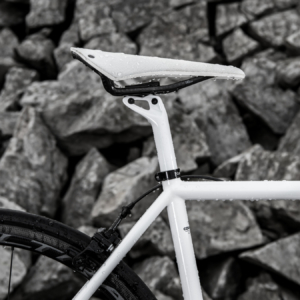 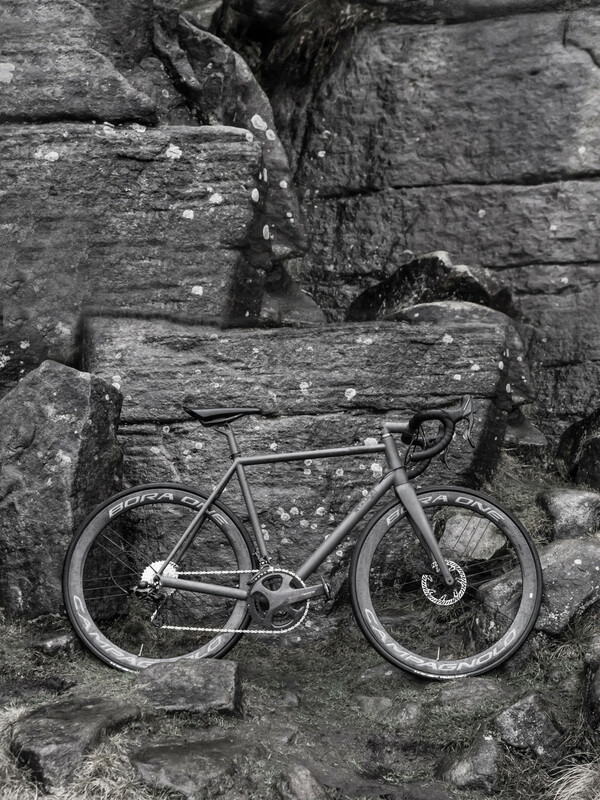 The frame features custom livery in collaboration with Brooks for the presentation of the new Cambium C13 All Weather Saddle.